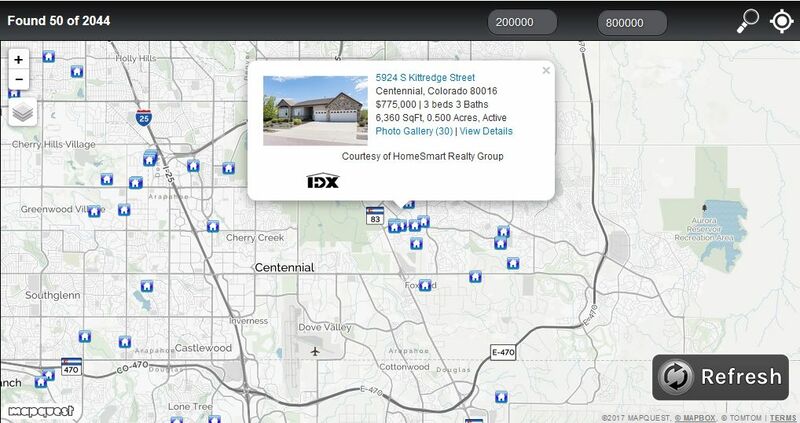 As Developer Partners with IDX Broker for over 5 years, we know that proper use of an IDX can make all the difference. 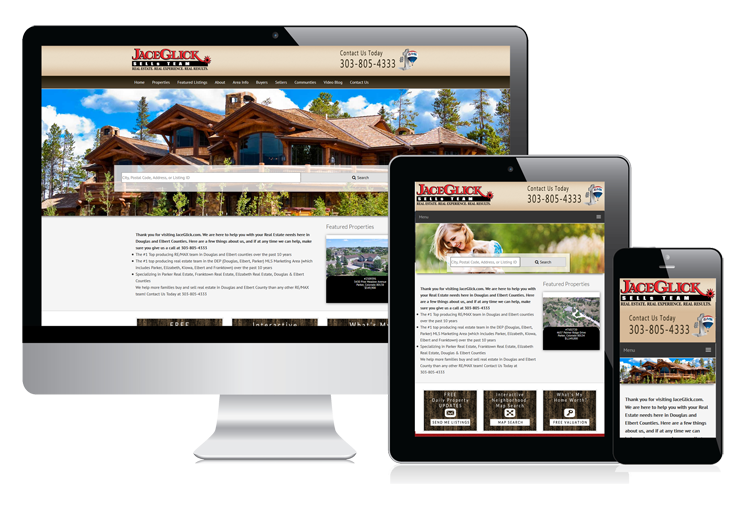 Set yourself apart - Customize your IDX solution to match your site and reflect your style. Today, consumers expect to see property listings on agents’ real estate websites. Give them the optimal user experience by utilizing a completely customizable IDX system. Your visitors want to search for their perfect home. So give them the quickest way to do that. With a easy search bar right at the top and center of your homepage, your visitors will begin utilizing the tools of your site, and appreciate your attention to saving them time and hassle. The Quick Search bar will increase your visitor engagement. 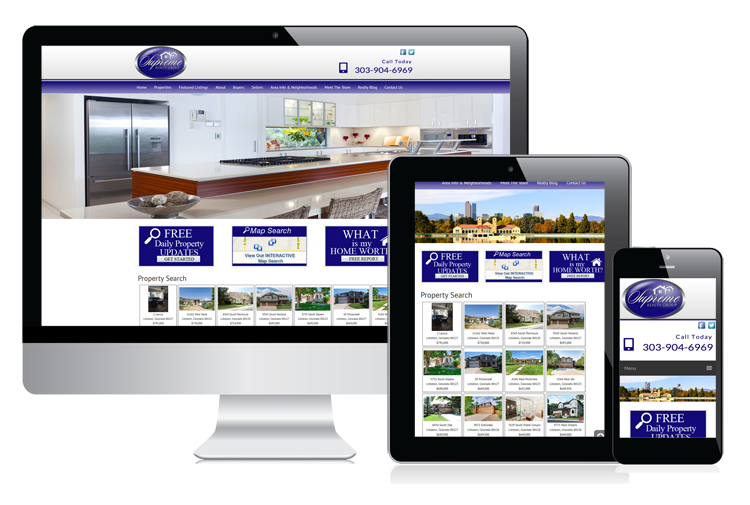 With fully customizable listing showcases and slideshows, you can maximize the exposure of those properties. Whether for your clients listings, or marketing of a local neighborhood, you have complete control over how you show off your listings for greater impact.